We all long to have our love tanks filled. Be affirmed. 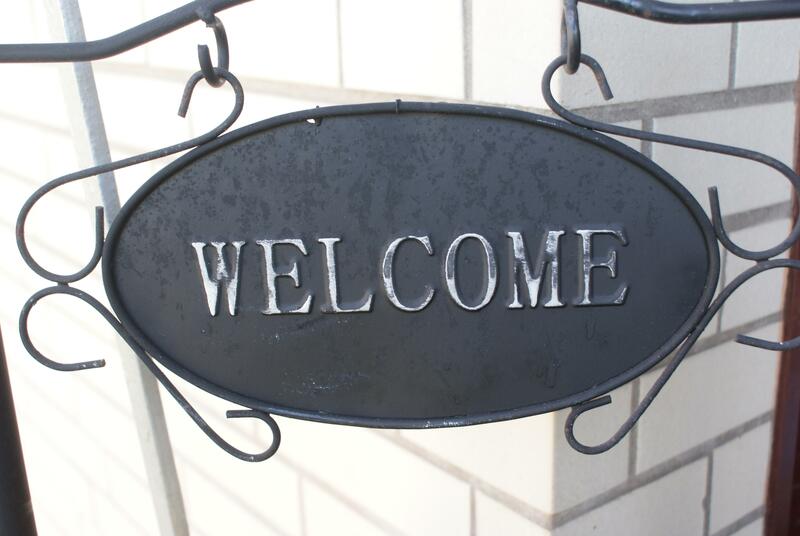 Be welcomed. Be accepted. But so often our desire to be seen and heard drives us into places where we shine bright as fire-flies briefly dancing bold in the darkness before it swallows us up and consumes us. There is another way to satiate our thirsty souls. To discover all we are looking for. There is a place where we come empty and become filled to overflowing. Arrive with burdens too heavy to bear, with songs dying on our lips, with eyes full of tears. Sink low with our sorrows, sickness and shame. But there.. we are loved, embraced, held and comforted beyond measure. You don’t have to dress up or pretend. You can be real. Be yourself. Breathe easy. 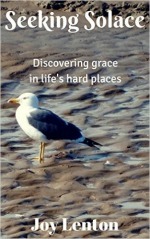 In God’s presence we find hope, healing, help, strength, forgiveness and grace. So come to Him now. Lay aside your fears. He won’t reject or ignore you. Come empty. Come weary. Come thirsty. Come hungry. Come Just. As. You. Are. He is waiting, and will never turn you away. while I sob, breathe deep and hesitate..
my soul to become so dry? So beautiful. So refreshing. Sharing this with friends! Thank you! Blessings! So beautiful, Joy. I feel the longings with you. Thank you for this encouragement. Simply beautiful. Encased in love. Thank you. 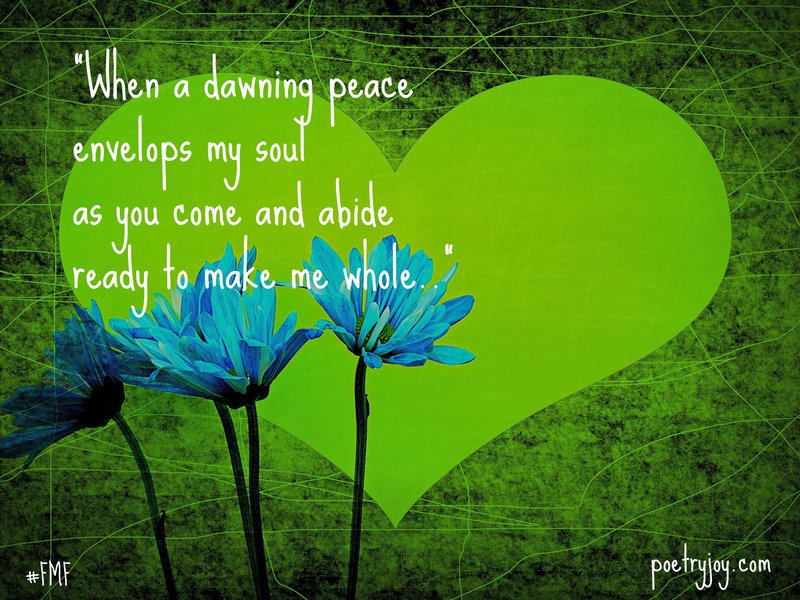 Beautiful words for my heart today! So lovely, Joy! I see myself curled up in His lap – sort of a heavenly rocking chair, sometimes. Yes! That’s where the filling and peace is . . .
Hi Joy! Such a touching thing to read. How often do I rob myself of the joy of his presence and grace? And like you said, he is always with me. May I never forget that he is my rest.